Lamborghini has been responsible for creating some absolutely astonishing, and high-performant supercars like the Countach, Gallardo, Aventador and Huracán. Make no mistake, these are not subtle cars. But that’s the point! We have strong relationships with the best Lamborghini dealerships in UK and our expert team can help you fund a new or used Lamborghini on either hire purchase or lease purchase agreements. 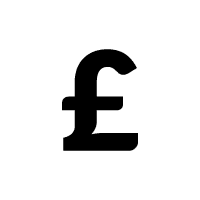 Our car finance calculator will help you get an estimated quote, however we encourage you to speak with one of our finance advisors that can design a bespoke finance solution to fully suit your situation. As a responsible independent lender and not a broker, we have the flexibility to deal with each loan application individually, assessing the true residual value of the car and taking in consideration any assess you might own. This will enable us to offer a very personal service, with fast decision making to put you in the driver’s seat of an iconic Lamborghini. We take into account many more factors than other lenders, including the car’s true residual value, other assets you own and your personal situation. We know our Aventadors from our Huracán, and we have financed many Lamborghinis to date, which enables us to offer competitive finance solutions to suit each individual loan application. We are a direct lender, not a broker, so we can make quick decisions to ensure you don’t miss out on that Lamborghini of your dreams. Our monthly payments and rates are often lower than other lenders and we can offer finance to clients who may be turned away by computer-driven algorithms of other lenders. There are few more perfect cars, or rather supercars, than Lamborghinis. The marque has been concentrating on that rarefied area of the market since its birth in the early ‘60s, and has so many truly great models in its history that it’s difficult to choose one to adorn your garage. For classic collectors, the beautiful Miura is an icon; uncompromising to drive and brutally fast, even by modern standards, the Miura redefined what a supercar should be. And its attention-grabbing looks set the standard for the next big-seller, the epic Countach. Whether in its original form or one of the later winged, ground-hugging high-performance variants, the Countach is a car that will always draw a crowd. 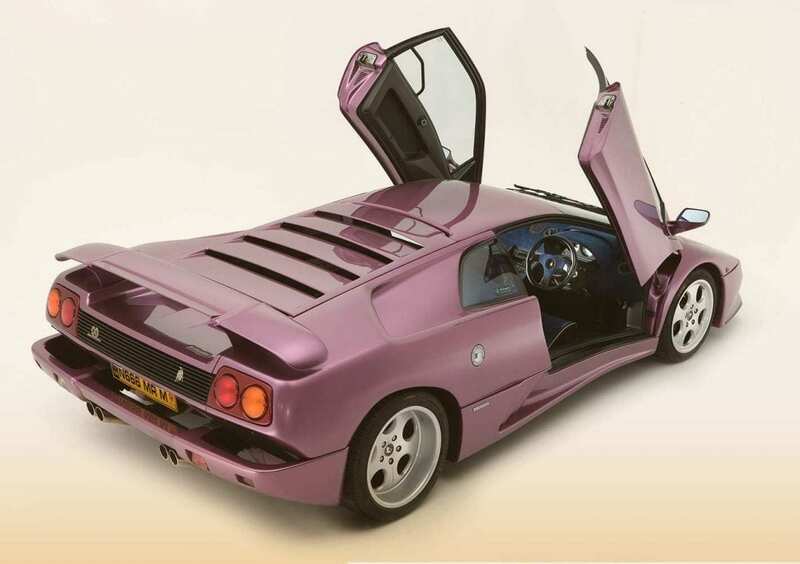 Its successor, the Diablo, was equally extrovert. Of course many other classic Lamborghinis have a following – the early 350GT and 400GT, the spacious and refined Islero (you can ready our blog article about this forgotten classic), Espada or Jarama, and the more affordable Urraco and Jalpa all have their fans. 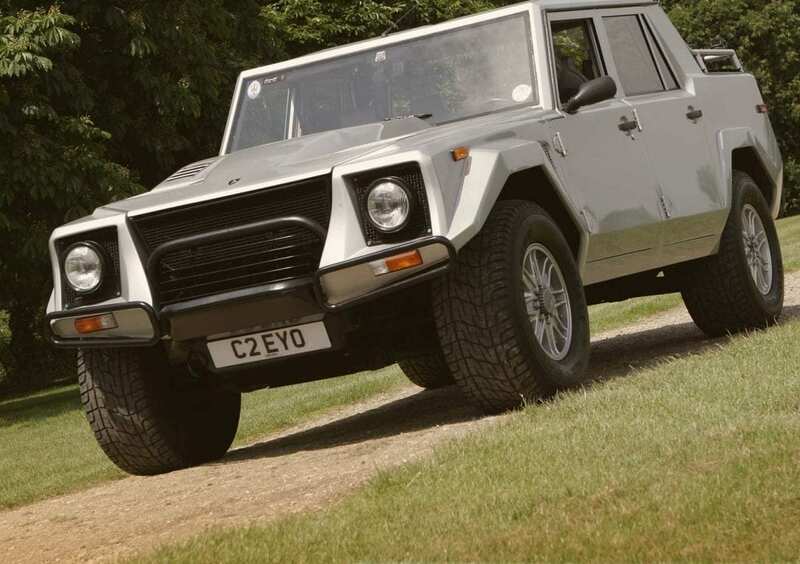 Even the squared-off, muscular might of the tank-like LM002 off-roader has attracted a certain kind of connoisseur who appreciates its utterly uncompromising charisma. In the modern era, though, it’s been all about the mid-engine supercars, and the company has pumped out a series of absolutely astonishing, and astonishing-looking, successes like the Murciélago, Gallardo, Aventador and Huracán. Most recently we have had a chance to test drive the brand new Lamborghini SUV Urus. Make no mistake, driving any of these models will get the adrenaline pumping through your veins. How to get a Lamborghini? You can purchase a Lamborghini from a dealer, private individual or at auction. Our Lamborghini financing options make it quick and easy for you to own a Lamborghini. From Lamborghini lease purchase to Hire purchase, our finance packages are flexible and affordable. Can you get a Lamborghini on finance? You can indeed finance a Lamborghini and as the Official Lamborghini Club UK partners, we are the ideal car finance lender to finance your Lamborghini. You can finance your Lamborghini through a wide range of finance options. If you’re looking for more information on how to finance a Lamborghini, please take a look at our Lamborghini finance examples based on a lease purchase agreement. 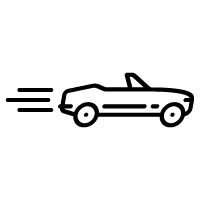 Can I arrange finance for multiple cars?